Ms Brittney Nadur (pictured left in white) with the girls of Success Laventille Secondary School who took part in the Safe Zone Project. 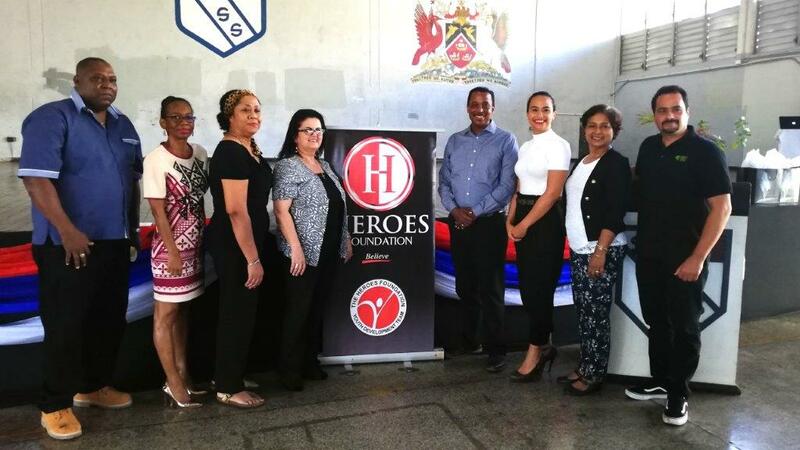 On Saturday 23 March, the Heroes Foundation Safe Zone Project came to a close with a ceremony at the main hall of the Success Laventille Secondary School. For this project, non-profit organisation Heroes Foundation partnered with BrittneyOrielLtd, originators of the ‘Safe Zone Project’. 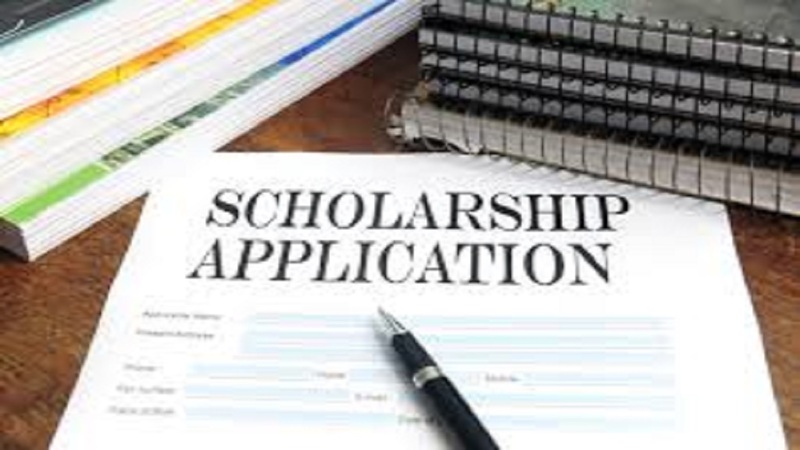 BrittneyOrielLtd is a company geared towards tackling the unique and challenging years of adolescence by assisting both teenagers and their parents/guardians through the process. 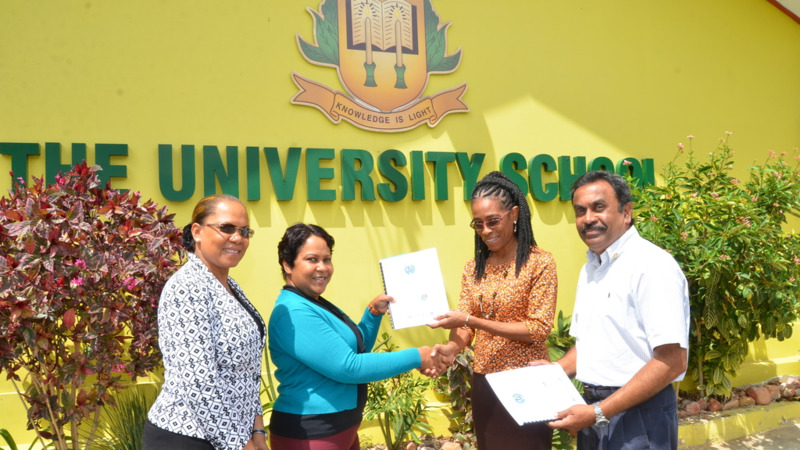 This project was implemented on a pilot basis with the young women of the football team at the Success Laventille Secondary School after discussions with the school’s principal, Hamida Baksh. This collaborative project allowed the Heroes Foundation to extend the reach of the Heroes Youth Development Programme beyond the Heroes Club that functions in the school. A total of 25 project sessions ran between October 2018 and February 2019 with an emphasis on interactive learning. The sessions, which were headed by Brittney Nadur, Adolescent Guidance Specialist of The Safe Zone Project, took place every Saturday during the programme. Pictured from left to right: Inspector Charles of the Inter-Agency Task Force, Ms. Wright and Ms. Lezama (Vice Principals of Success Laventille Secondary School), Ms Najette Abraham - Chief Executive Officer of the Heroes Foundation, Mr Phillip Julien - Founder & Chairman of the Heroes Foundation, Ms Brittney Nadur - Founder & Director of the “The Safe Zone Project” by Brittney Oriel Ltd, Mrs Hamida Baksh - Principal of Success Laventille Secondary School, Mr Alan Nadur - General Manager of Tg Green Teas Caribbean Ltd. The focus of these project sessions were the education and increase awareness of teenage girls on the unfamiliar decisions, pressures, dangers, distractions and changes that accompany them in their adolescent years while instilling confidence, self-love and empowerment. The project, which was not mandatory, was attended by students who volunteered as a group. Kicking off the closing ceremony with some words of encouragement to the girls, was the Founder and Chairman of the Heroes Foundation, Philip Julien who likened the girls to the comic book character, Shazam! Shazam! tells the story of a streetwise 14-year-old who can magically transform into the adult superhero simply by shouting out one word. Julien assured the girls that they too had the power on the inside to be strong and confident just as the superhero. As he instructed them to scream the word Shazam! as loudly as they could through the school halls, the girls were then surprised with free Movietowne tickets to see the premiere of the movie when it hits the cinema in April. Baksh continued to thank the efforts of the school’s football coach, Martin Mapp-Niles for his endless support of the girls before and during the Safe Zone Project. Featured guest speaker at the ceremony, fashion designer and author Darcel de Vlugt spoke to the girls about seizing opportunities that may come their way and emphasized the need for them to focus on their goals and to practice discernment when sharing their goals and dreams. Najette Abraham, Chief Executive Officer of the Heroes Foundation recalled her favourite sessions of projects with Nadur and urged the parents to get more involved with their children in this project and others being offered at the school. 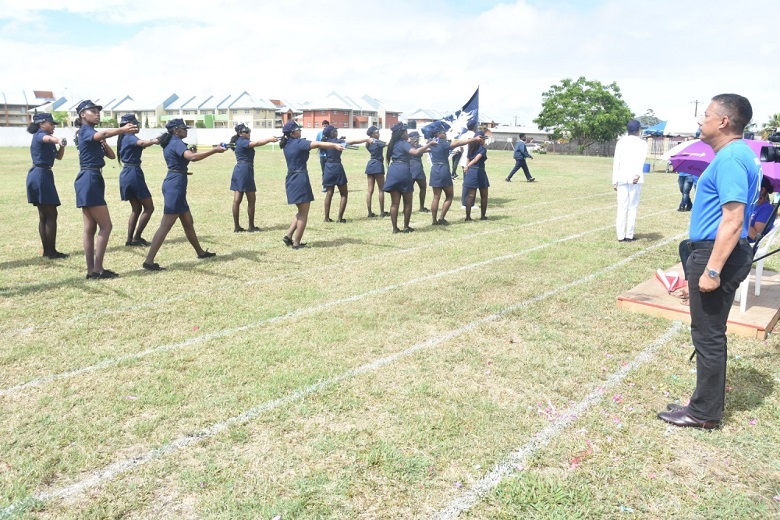 The students, who are the first batch of graduates for the Safe Zone Project also prepared a dance number for the ceremony, which they boasted that they prepared all of the choreography for in one day. Each of the candidates were awarded a participation certificate in recognition of their personal accomplishments during their time with Nadur and the team. Another student, Chrischelle Kalloo stated, “It helped with a lot of problems and how to handle certain situations and it brought everyone together, I enjoyed it a lot.